Are you dealing with a sensitive Texas Assault Family Violence Attorney Plano situation and you don’t know to navigate it? 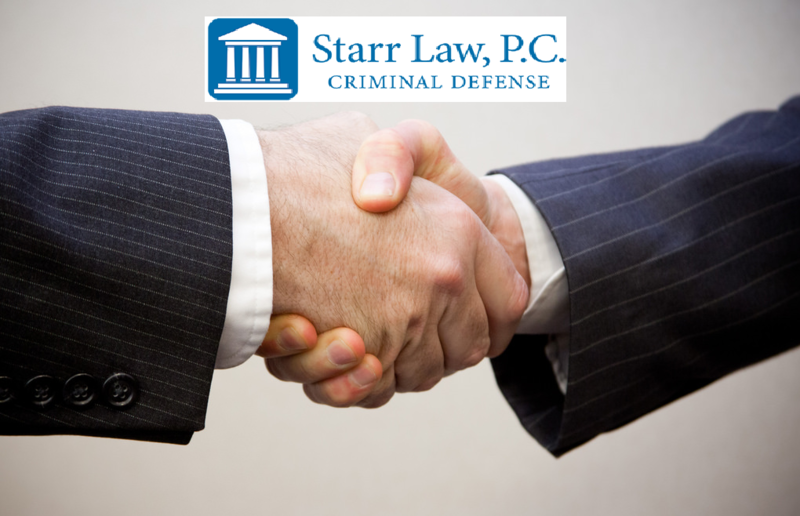 If you’re being accused of domestic violence or something similar, know that Starr Law Firm can be the place to help. Our professional criminal defense lawyers are ready to assist you in building your case and defending your rights and reputations. Give Mr. Starr a call now at 214-982-1408! Are you currently under investigation for domestic violence? According to the Texas Penal Code, you can be charged and convicted of this if you knowingly cause harm to someone in your household. This involves knowingly threatening violence or injury to a family member or cohabitant. Possible punishments for this type of crime can include up to 20 years in prison as well as hefty fines. Some of them have been known to rise to amounts that reach nearly ten thousand dollars. Are you being accused of a kidnapping? In most cases, this arises when separated parents accuse one another of knowingly taking a child out of custody. When divorce happens, there can be a lot of hostility that causes volatile and emotional reactions. If a former partner is accusing you of knowingly taking your offspring, you could be facing a long legal battle. If you are charged and convicted for these types of crimes, there are many negative consequences. In most cases, you will no longer be able to purchase or possess a firearm. Not only will you lose this right, but you may also be unable to apply for certain educational programs. The inability to apply to certain jobs as well as loss of professional licenses are two more things to look out for. Email our team at Carla@kstarrlaw.com so we can assist you today! Above all else, perhaps the greatest loss in all of this will be your reputation. Cases like these can get out of hand very quickly, even before you go to trial. As a result, the people closest to you as well as the general public may be quick demonize you. Offenders who involve violence against family, women, and children are looked down on in society. If you believe you’ve been falsely accused of these offenses, make sure you have the right defense on your side. There are many aspects of these types of charges. 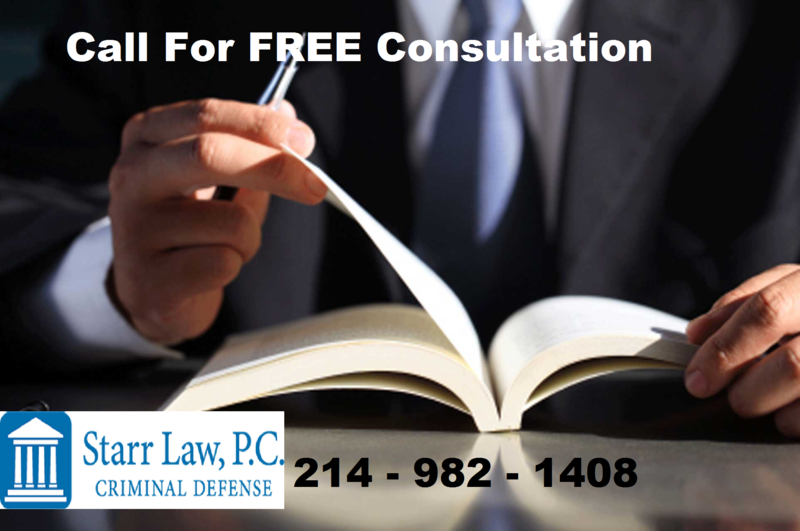 Are you considering forgoing hiring a Texas Assault Family Violence Attorney Plano? Maybe you feel like because of your presumed innocence, you’ll be well-equipped to handle your legal matters by yourself. This is a belief that many Texans hold, but going down this path can have major consequences. You and the people around you may be in deep trouble if you go into this case unprepared. The legal process is something that is not easily navigated by the typical citizen. There are many ins and outs of this line of work, and prosecutors know all the loopholes. They (along with investigators) will stop at nothing to find whatever it is they need to convict you. Regardless of your innocence or guilt, their number one goal is to put you behind bars. This is why it is so important to have an aggressive criminal defense attorney on your side. Starr Law Firm understands that this is a very serious matter. Being accused of assaulting someone in your household is no joke, and it should not be taken lightly. That is why Kent Starr fights hard for each and every client that crosses our path. Prosecutors can be very aggressive, and we do not back down from a challenge. If your case needs to go to the highest court of law, our law team handle it. Kent Starr is not afraid to take your matter to the highest level. He and our team will fight on your behalf until the very end. Have you already been contacted by investigators and police officers for questioning and investigation? If so, keep in mind that they cannot investigate your residence without a search warrant. Furthermore, if they are barraging you with a lot of questions and trying to interrogate you, hold off before answering. These law experts can be very coercive, and they’ll stop at nothing to get you to say what they want to hear. That way, they can convict you even easier regardless of what the facts are. If someone from the prosecution’s side reaches out to you, make sure you get a criminal defense attorney immediately. Once you give us information we need about your specific case, we can begin building your defense and advising you. That way, you won’t fall into the traps that prosecutors want you to stumble upon. Kent Starr will help you preserve your rights and avoid intense interrogations that try to force you into guilt admission. Call Kent Starr Today For Your Free Consultation! False allegations can completely tear your life apart if they aren’t handled properly. Have you been accused of harming your children or another one of your loved ones? If so, be prepared to have CPS intervene and put distance between you and the kids. Furthermore, charges and accusations like these are taken very seriously by both the court and the public. You may be labeled as a deviant or menace to society solely because of a lie. If you need our Texas Assault Family Violence Attorney Plano services, do not hesitate to reach out. Making sure you get your criminal defense lawyer on your side as soon as possible is paramount. If you want to fight for your desired outcome and you don’t know where to go, Starr Law Firm is here to help. Contact us today for your free initial consultation. We can review your case and talk to you about possible outcomes. Or reach us by email directly at Carla@kstarrlaw.com! According to SmartAsset.com, Plano is the third most livable city in the United States of America. Money Magazine has us ranked as the best city to live in in the state of Texas! WalletHub has us ranked as the third best city to start and raise a family. Zippia, a reputable career website, ranks Plano the eighth most successful city in all of America.